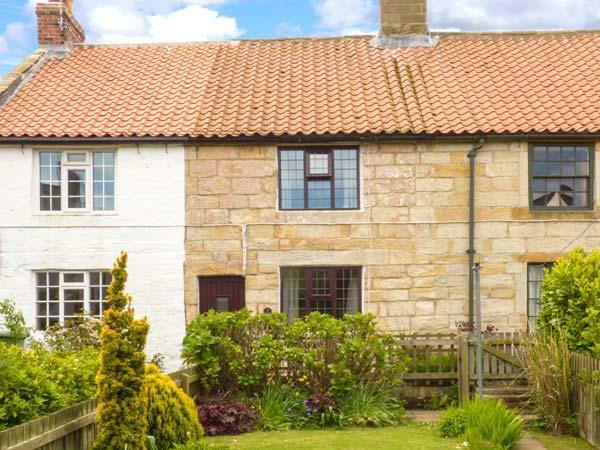 Crabapple Cottage in Hinderwell is located near the sea in North Yorkshire, a self catering property for 3 people with 2 bedrooms. 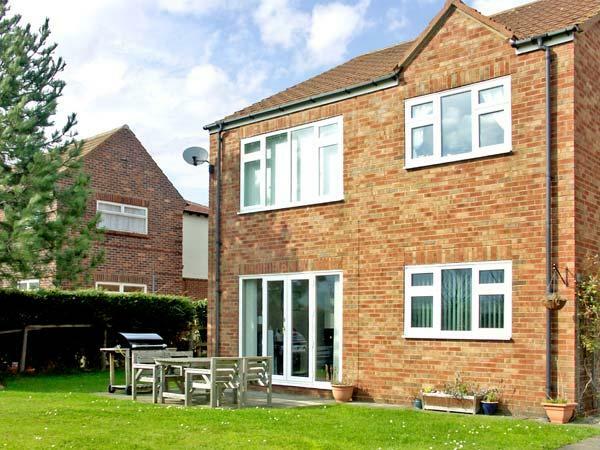 Outstanding for a seaside holiday, Crabapple Cottage is a holiday let near the beach front and Crabapple Cottage offers broadband access. 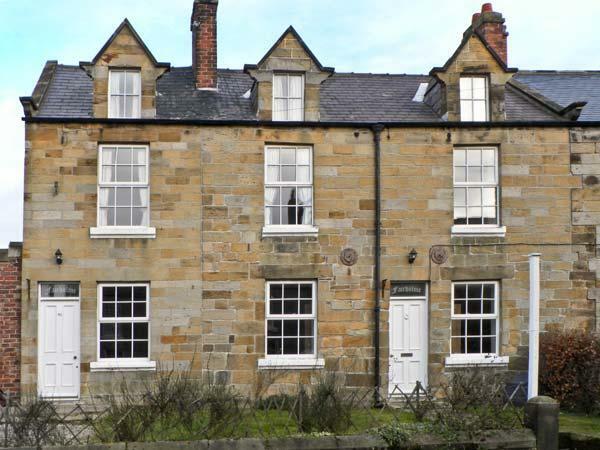 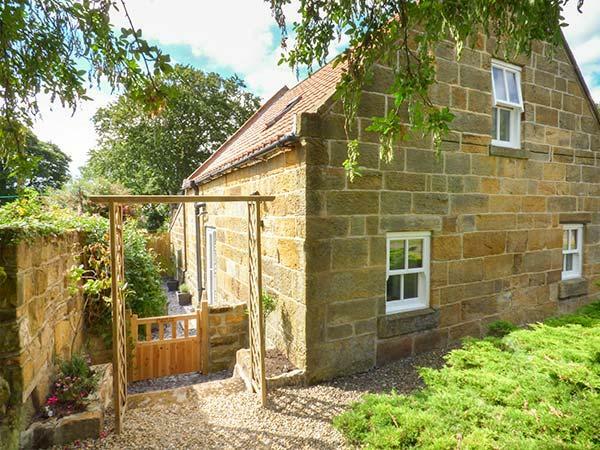 Pebble Cottage in Hinderwell is located by the coast in North Yorkshire, a self catering cottage taking 5 individuals with 3 bedrooms. 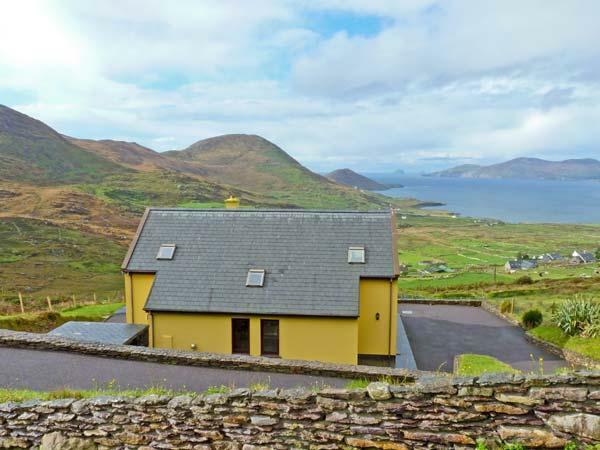 Splendid for family beach holidays, Pebble Cottage is a holiday property near the seaside and Pebble Cottage is equipped with WiFi broadband. 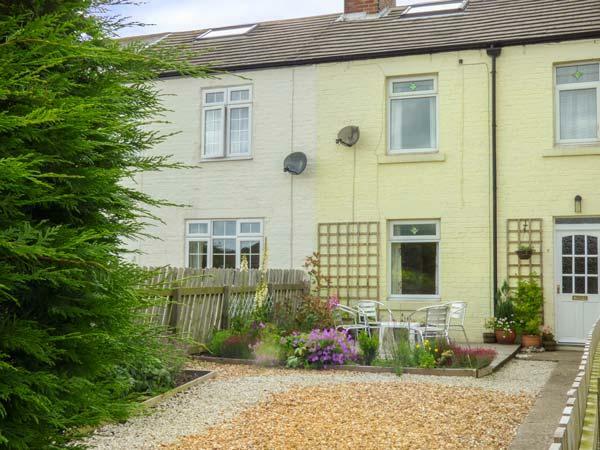 A holiday home that is great for taking a break close to the beach, Quakers Cottage in North Yorkshire welcomes 4 guests and is a 2 bedroom holiday property for a holiday on the coast in Hinderwell and with contact information and facilities here. 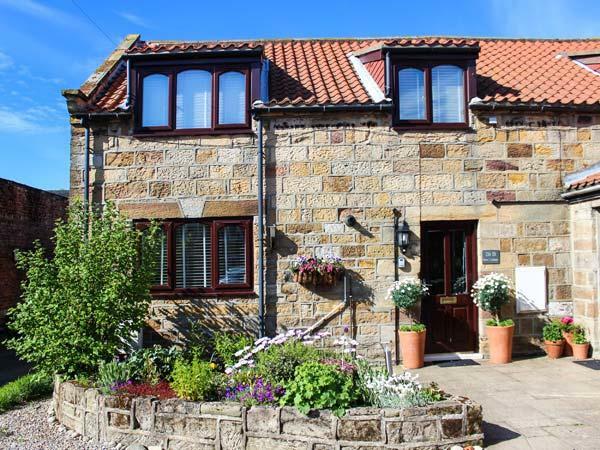 Holly Lodge is a holiday let near the beach front in Runswick Bay, ideal for a beach holiday. 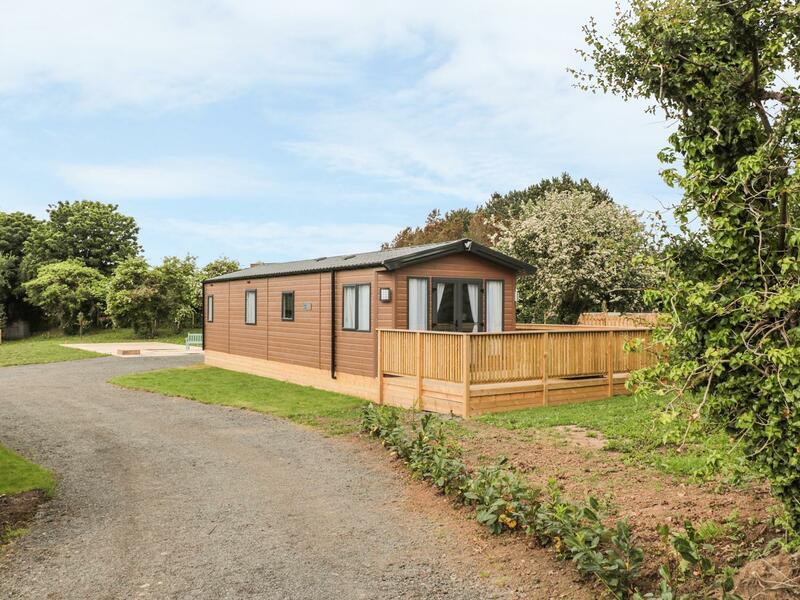 Holly Lodge sleeps up to 4 and has 2 bedrooms and is outstanding for a fun family holiday close to the beach, Holly Lodge also does not accept dogs. 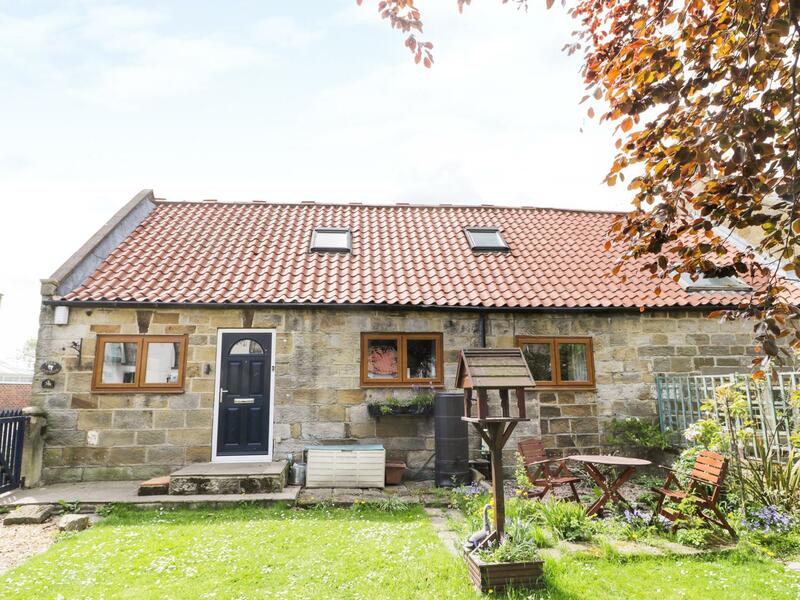 Fern Cottage in Hinderwell is situated by the beach in North Yorkshire, a holiday home excellent for 6 individuals with 3 bedrooms. 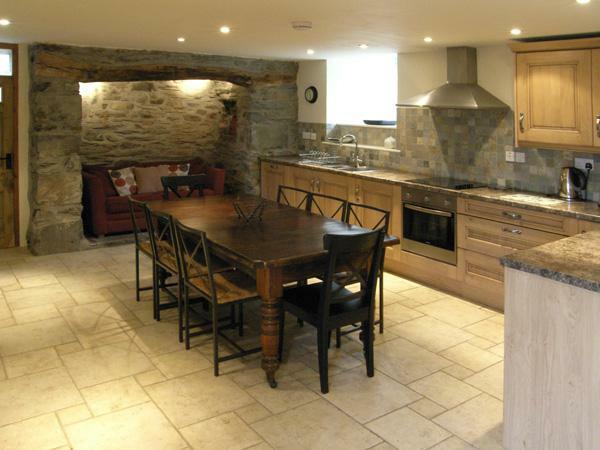 Pefect for a seaside holiday, Fern Cottage is a cottage near the beach front and Fern Cottage has internet access. 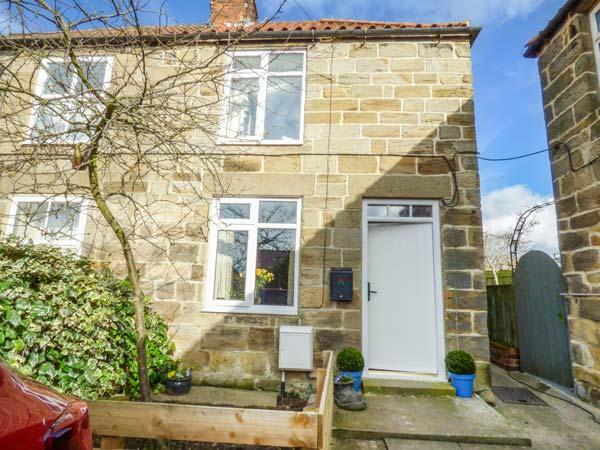 A holiday property that is good for relaxing holidays with a beach nearby, Mill Cottage in North Yorkshire caters for 3 guests and is a 2 bedroom holiday let for a beach based holiday in Hinderwell and with pictures and prices here. 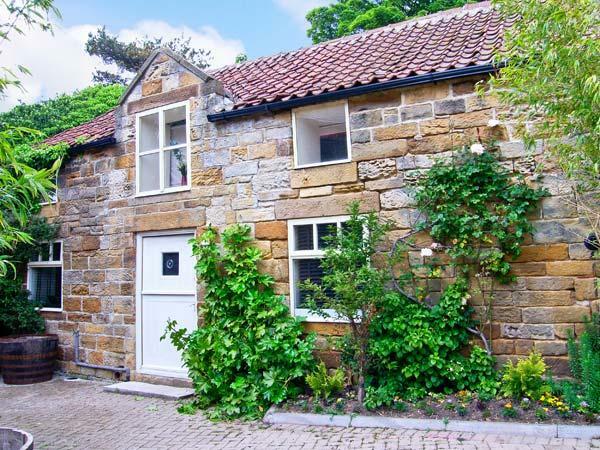 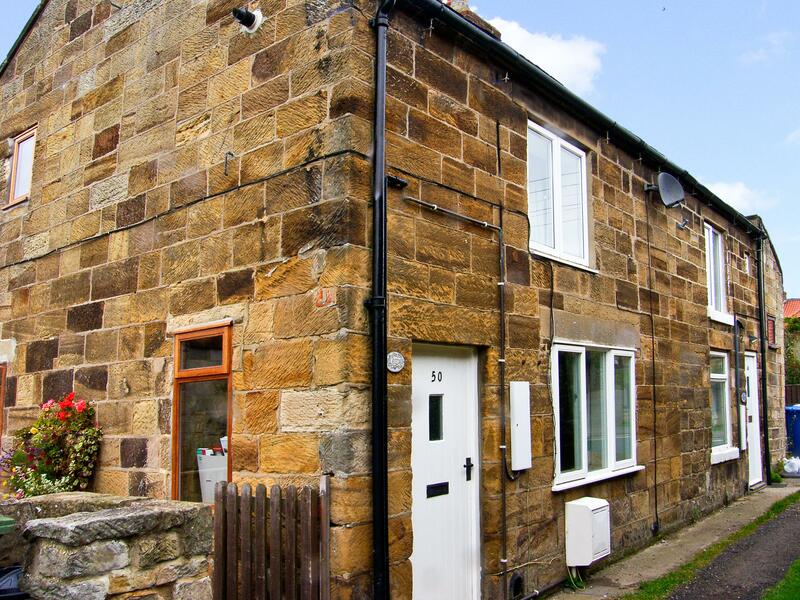 Maple Lodge in Runswick Bay is situated near the beach in North Yorkshire, a cottage perfect for 4 people with 2 bedrooms. 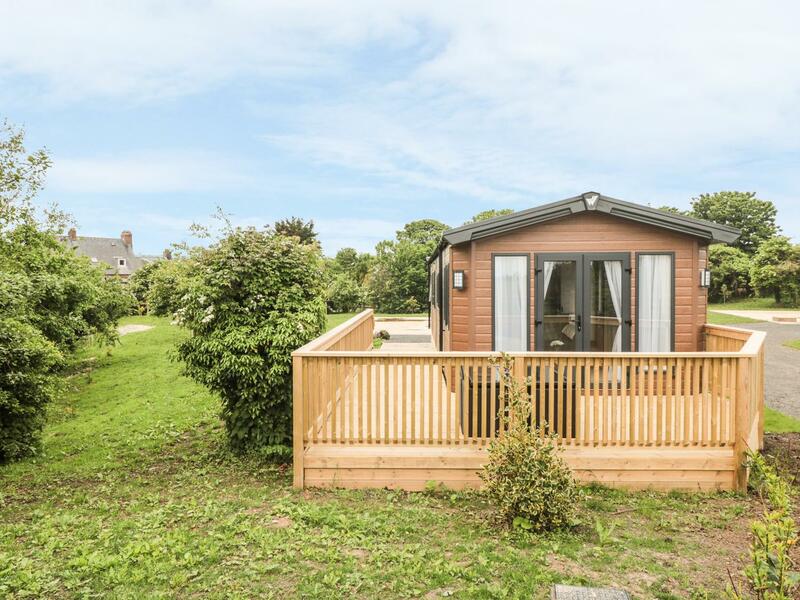 Pefect for a beach holiday, Maple Lodge is a self catering holiday home, by the beach and Maple Lodge does not have broadband.